Don’t worry if you haven’t tried our Celosia Velvet™yet, we’ve got you covered! 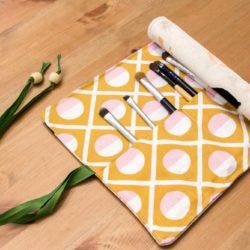 From apparel and accessories to accents in home decor, we’ve rounded up eight gorgeous DIY projects that feature our most luxurious fabric that we’re just absolutely crushing on. 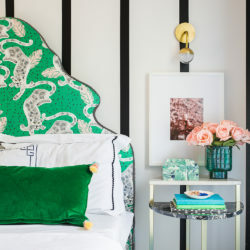 A true trend making a modern comeback, dig into inspirational elegance with these custom velvet projects that will surely summon a dash of style and grace in your everyday life. 1. Be the belle of the ball with this super luxe holiday dress by Merrick’s Art. 2. Looking for a universal gift for a loved one? 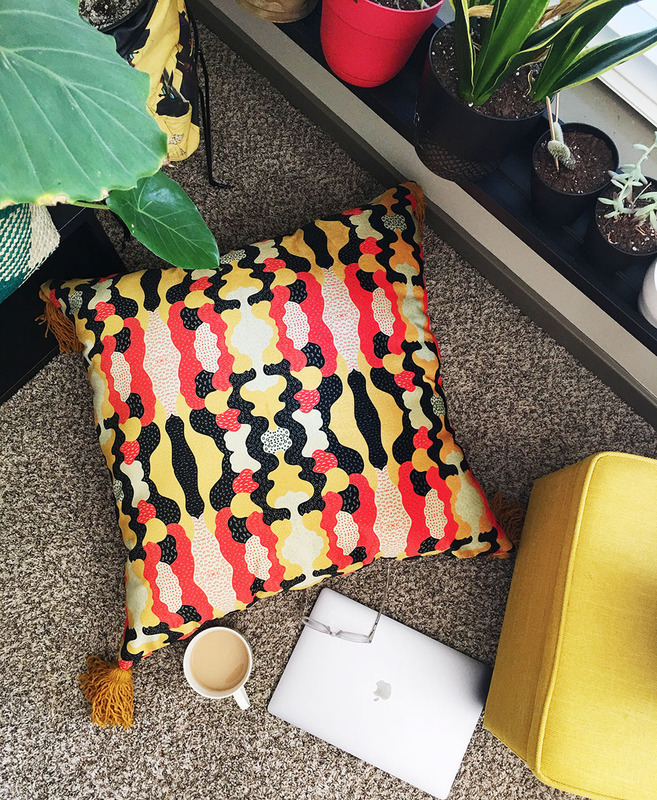 Our Essential DIY Floor Pouf hits the spot. 3. 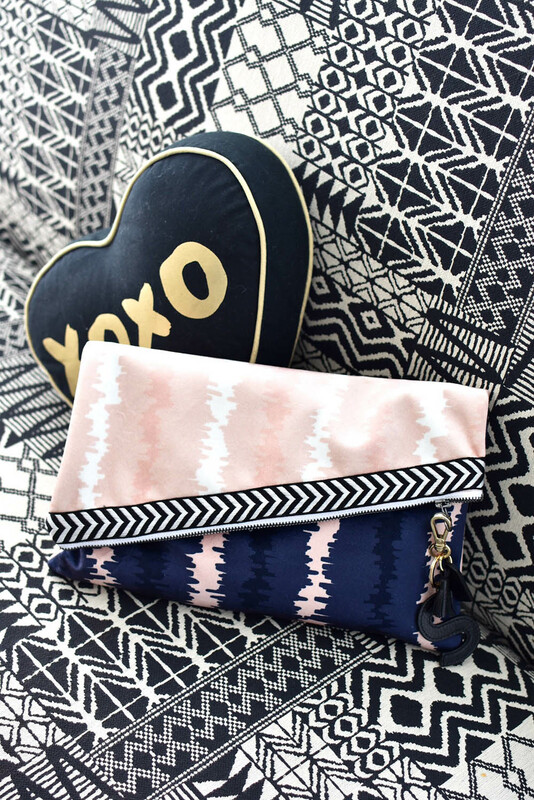 Can’t decide what pattern you love most? 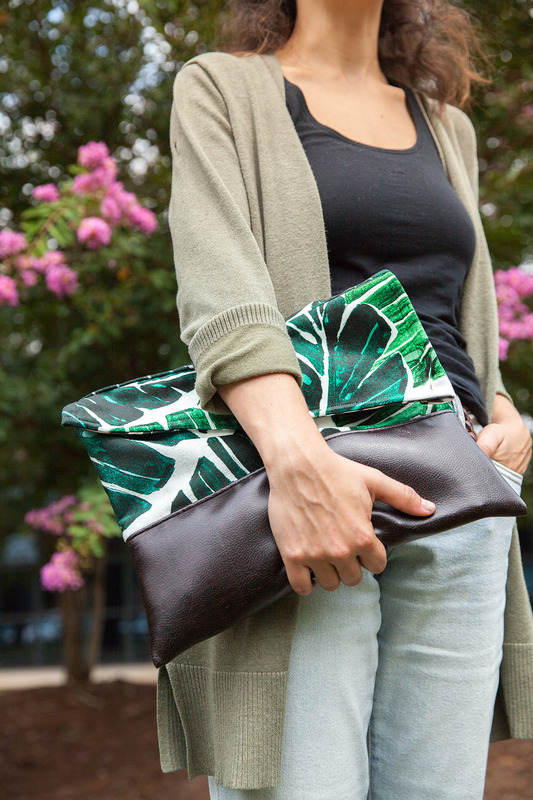 This reversible clutch by The Style Safari is your answer. 4. Since we love a good clutch, we could not pass up this classic style. 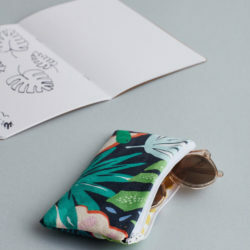 Get a similar look with the Portside Pouch by Sprout Patterns. 5. 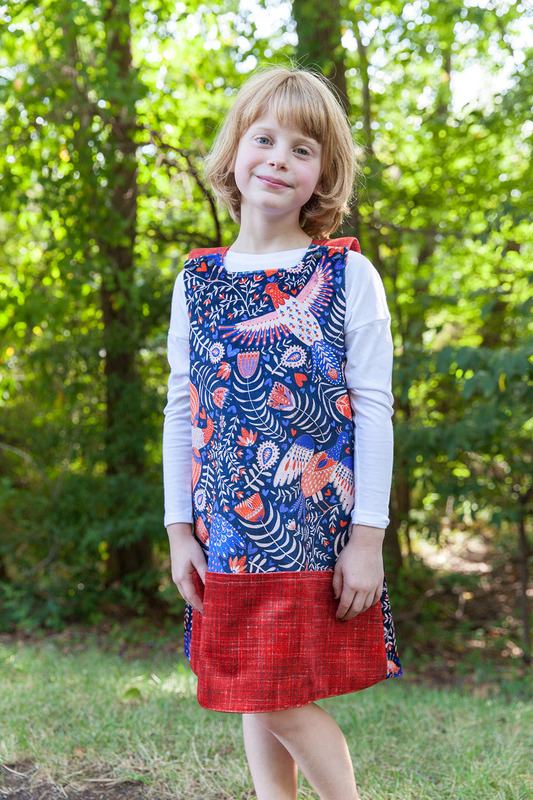 For the little cuties in your life, there’s the Baa Baa Dress and the Mini Baa Baa Dress by Sprout Patterns. 6. 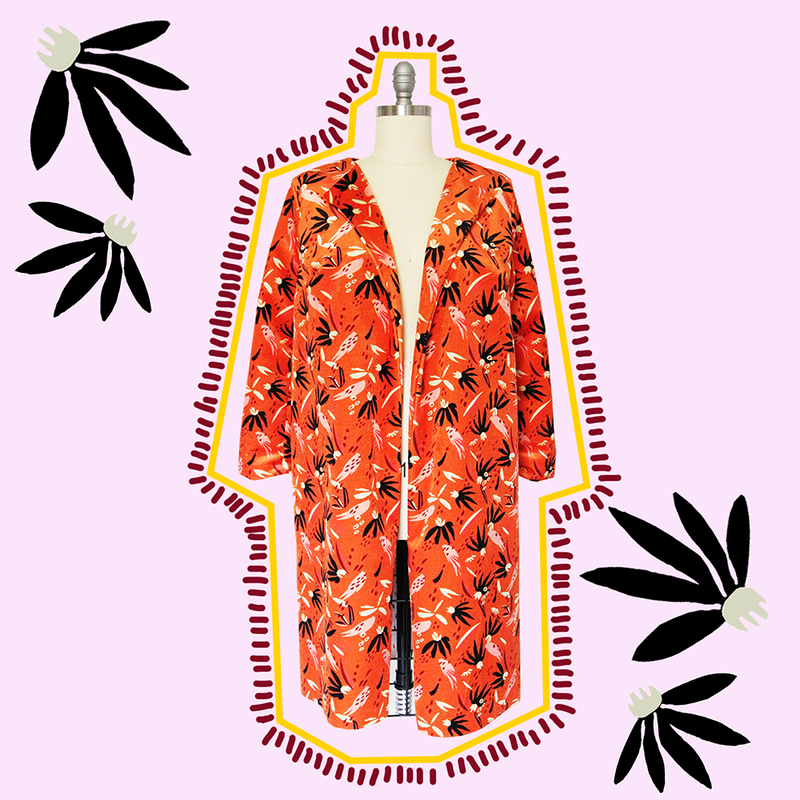 We don’t think there is anything more chic than this Wildflower Duster Coat by Tabitha Sewer. 7. 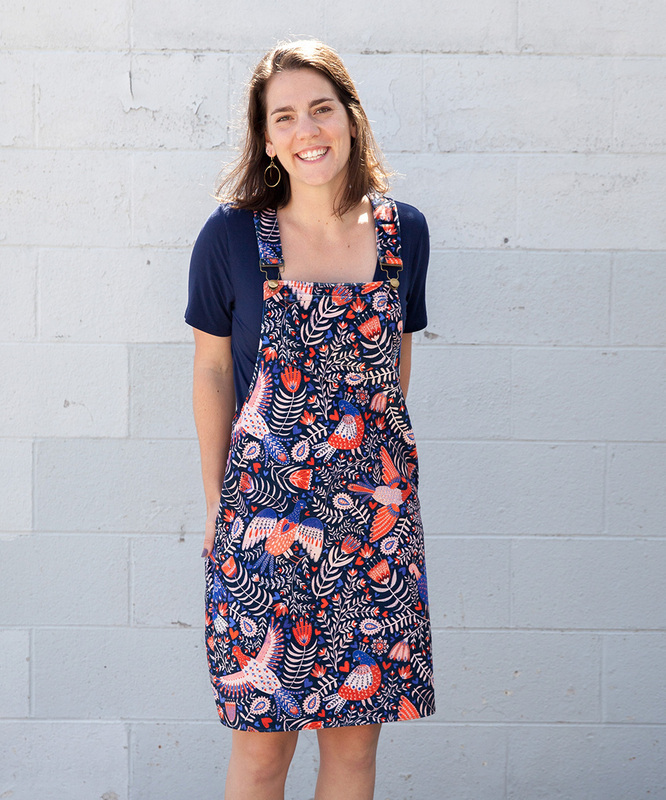 The Cleo Dress by Tilly and the Buttons is the perfect go-to for beginners. 7. Bold statements at home make for everyday luxury. 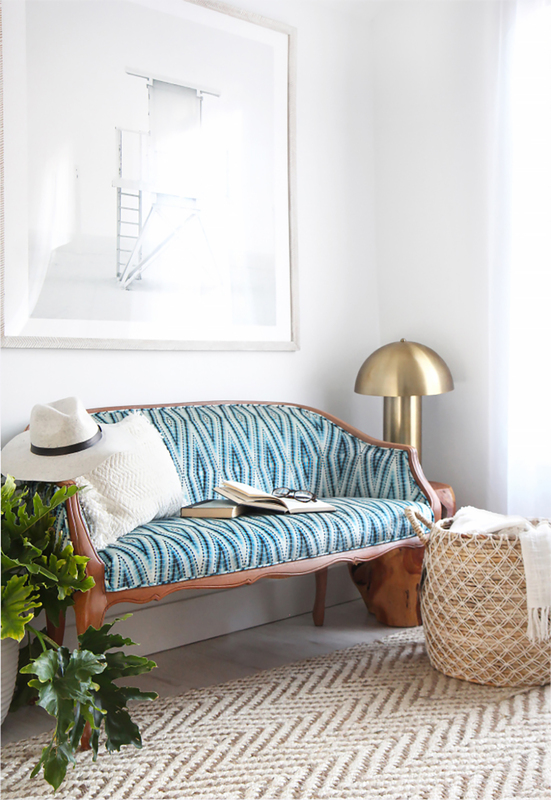 Get inspired by this stunning reupholstered couch from I SPY DIY. 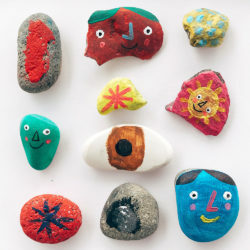 Creativity doesn’t have to end here! Celosia Velvet™ is the cherry on top of all of your holiday DIY projects. Or maybe you want to skip the DIY and indulge in a made-to-order cozy velvet chair from our sister brand, Roostery.